‘Chinamen’ remark by Bob Beckel makes Mike Honda furious, but what about the racially-loaded mailers against Ro Khanna? How long will Modi’s US honeymoon last? Devyani Khobragade wins. Preet Bharara loses. 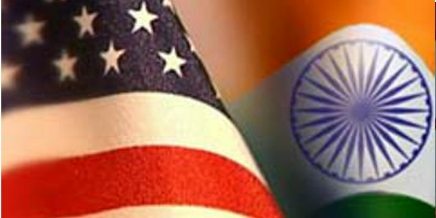 Will US stop its persecution of India now?